Only until April 30, 2019 - limited sessions available. By far, our Italian-made album is the most popular option. Most clients invest between $595-$1000 but there is no sales pressure or minimum purchase. You don’t have to decide in advance either - it’s much easier to decide during the viewing session when you are reviewing your images and looking at samples of all of our offerings. Popular question :) You can! You can purchase all the retouched files on their own. We highly recommend incorporating tangible products as well. We hear so many stories about clients that had good intentions to do ‘something’ with their files but end up leaving them in a folder on a computer somewhere - and we all know, the computer’s not going to last forever. 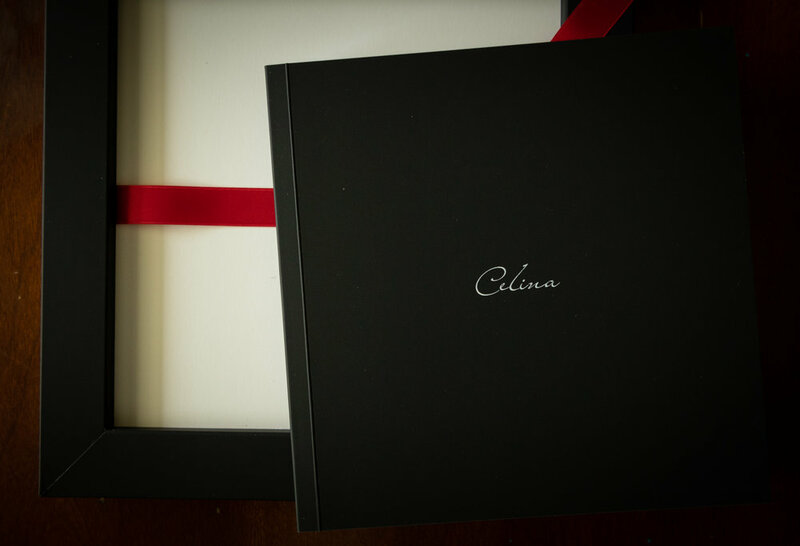 If you choose to purchase one of our designer albums, we offer the files at a deep discount.